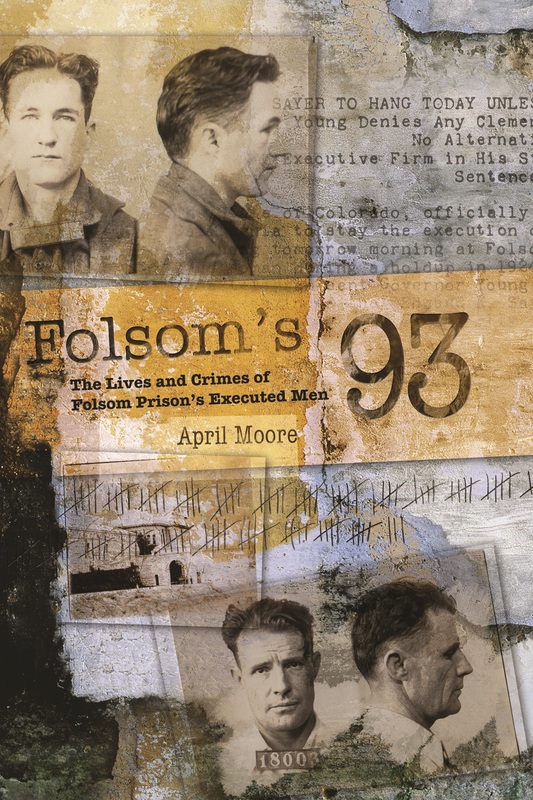 Wanna win a signed copy of Folsom’s 93? Head on over to Goodreads and enter your info by the end of Sunday, August 7. Categories: Book Promotion | Tags: Folsom's 93, giveaway, Goodreads giveaway | Permalink.